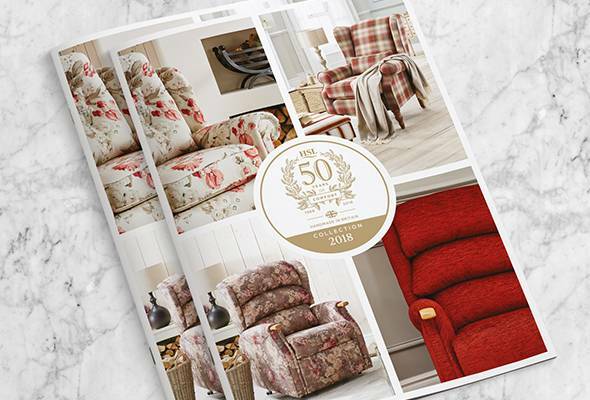 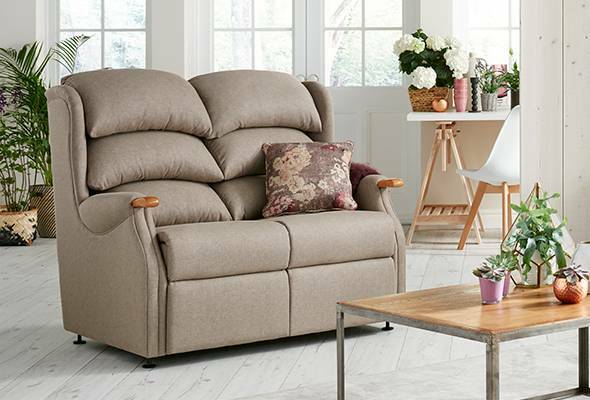 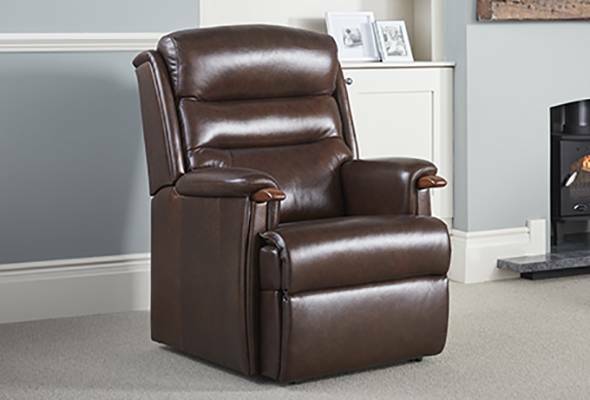 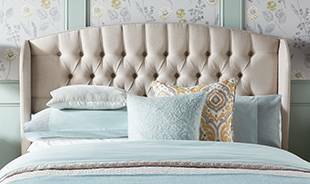 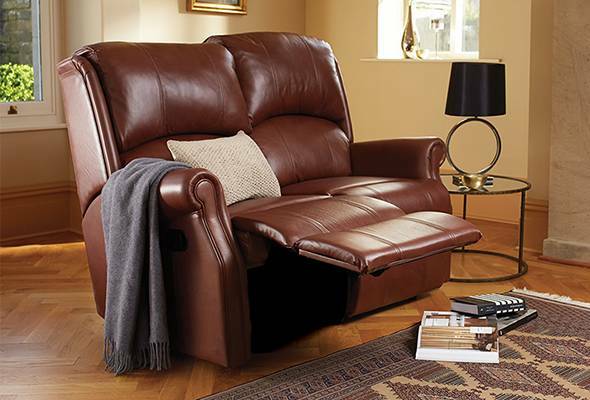 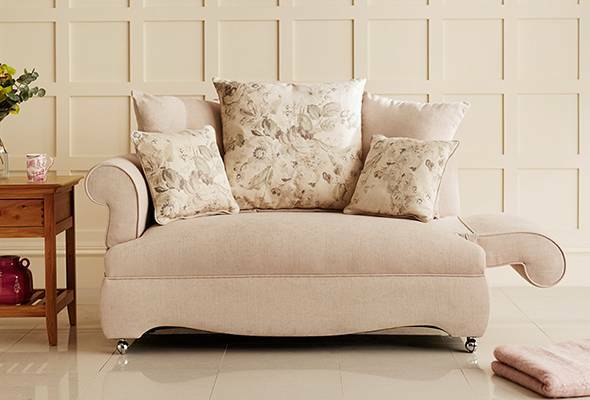 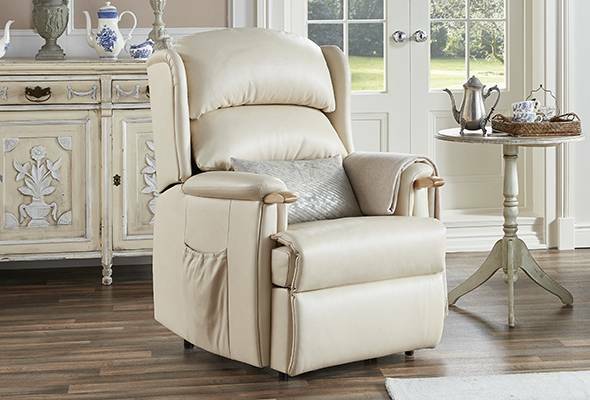 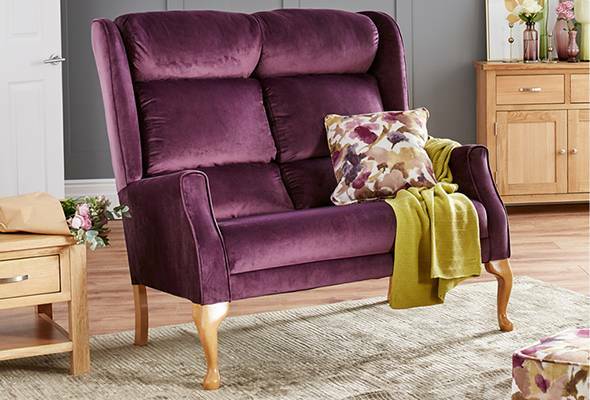 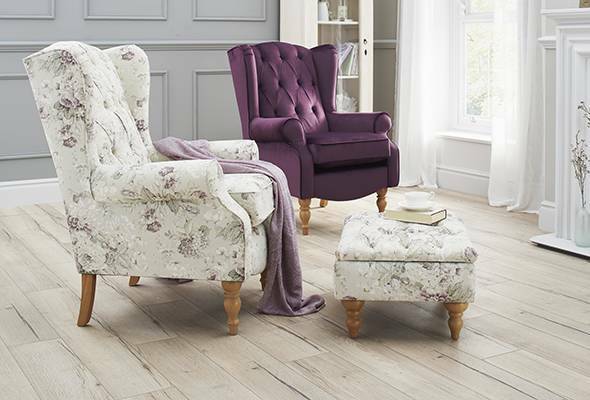 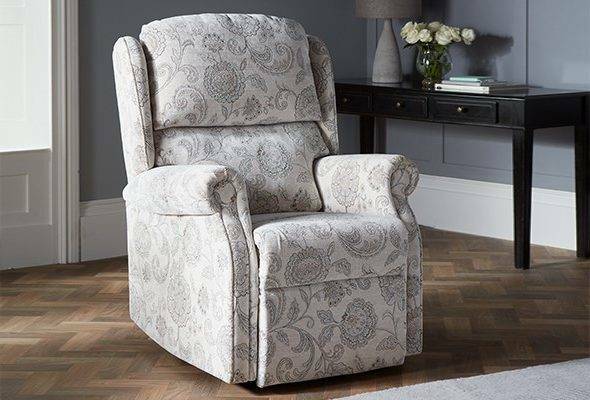 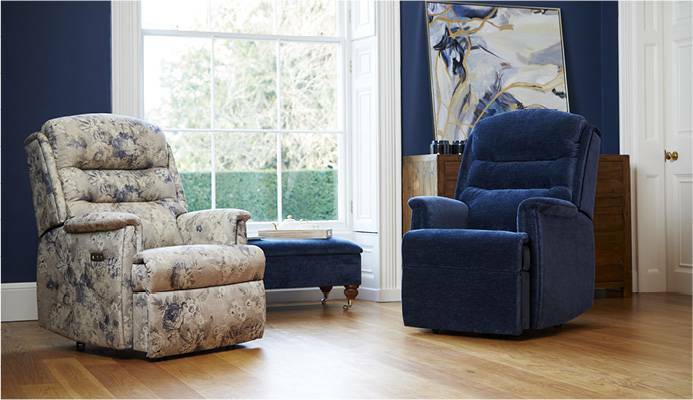 With our Classic Ruby Recliner, the contours are both softly rounded and sophisticated in equal measure. 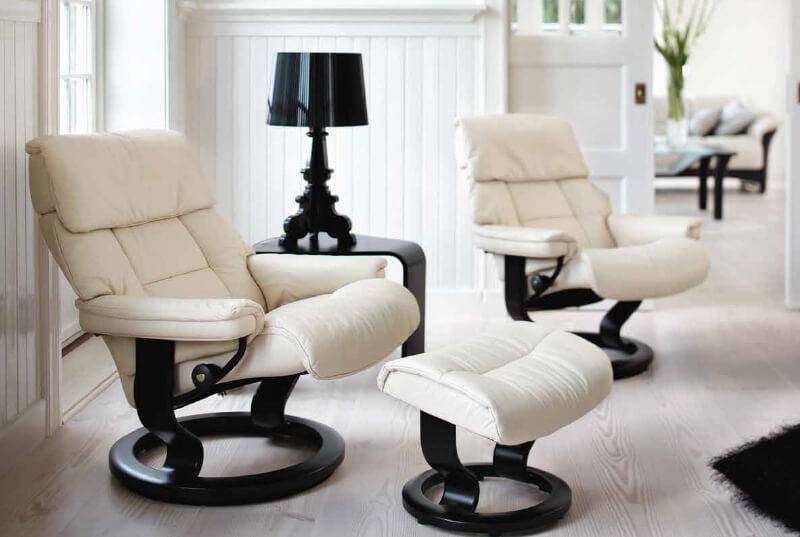 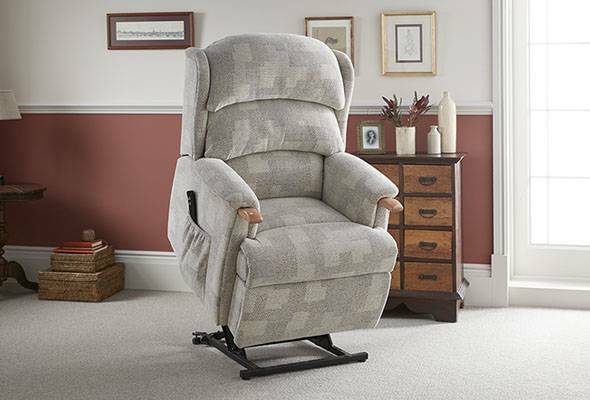 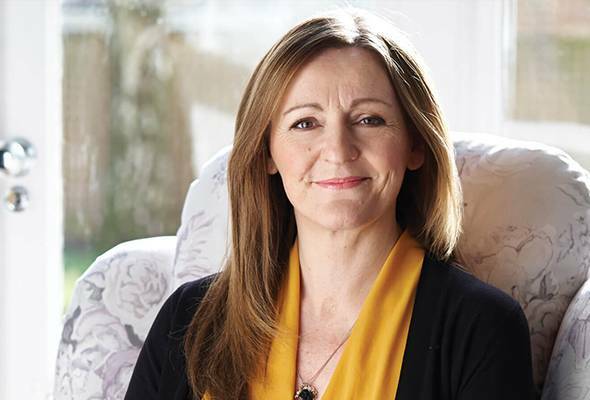 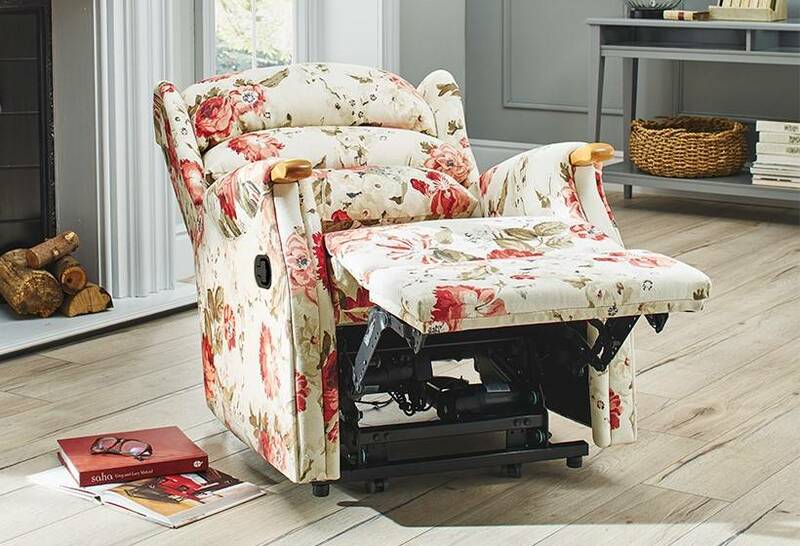 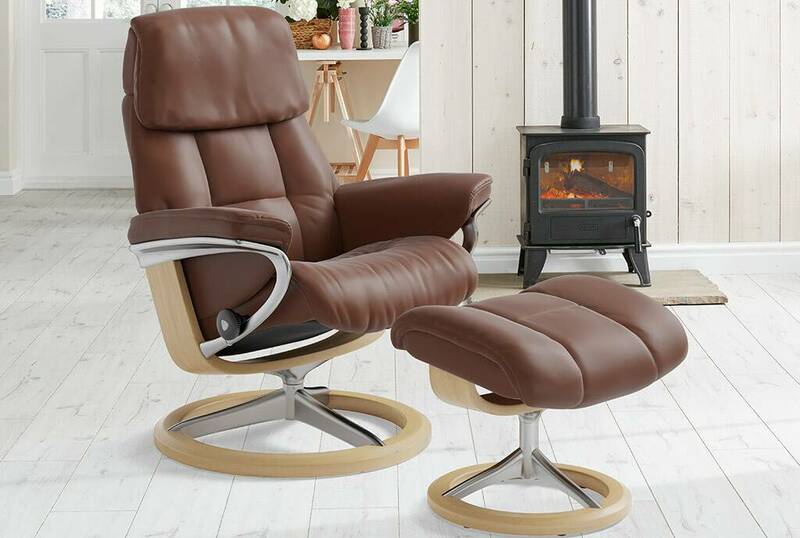 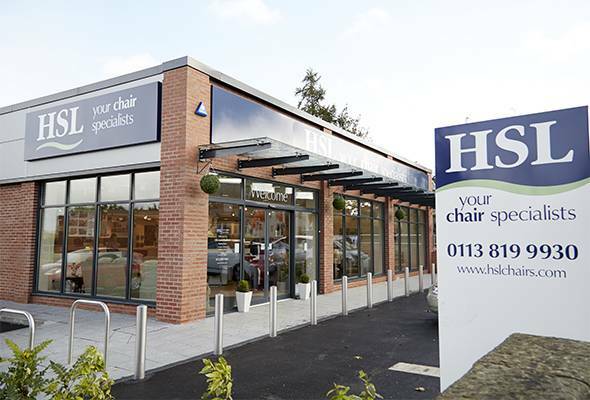 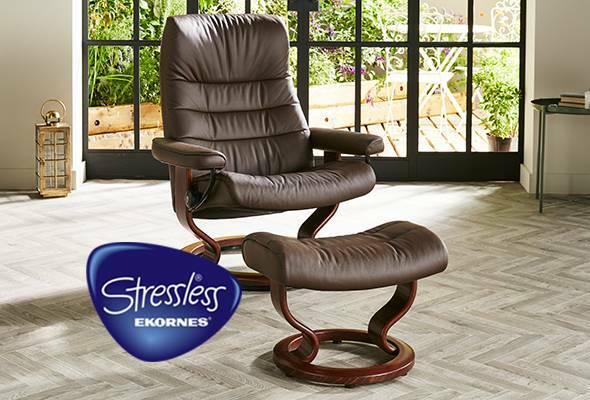 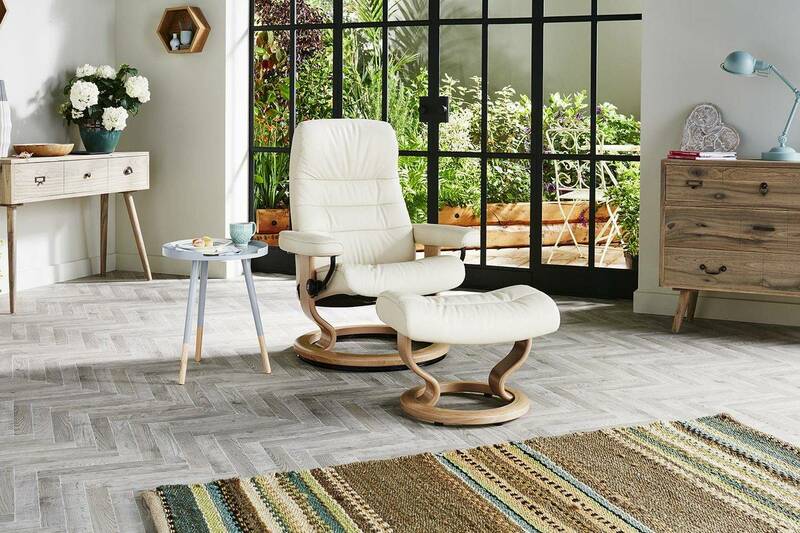 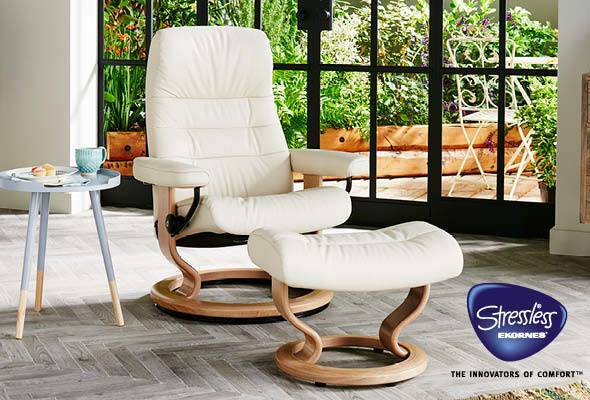 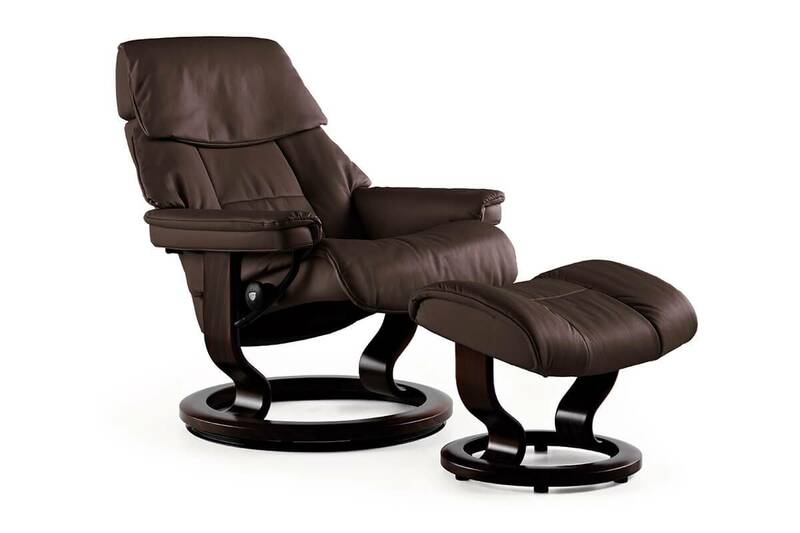 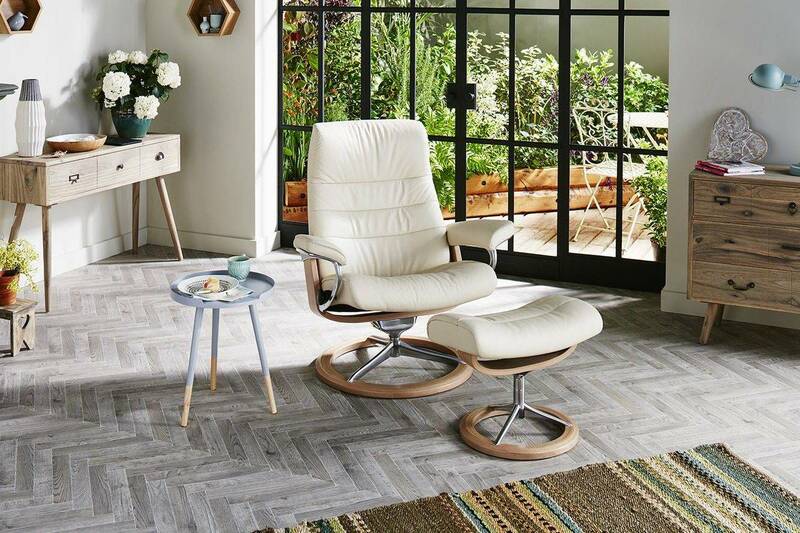 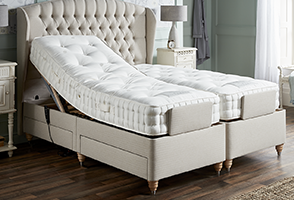 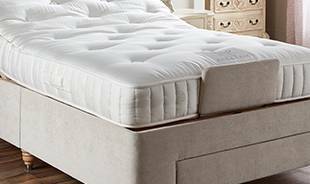 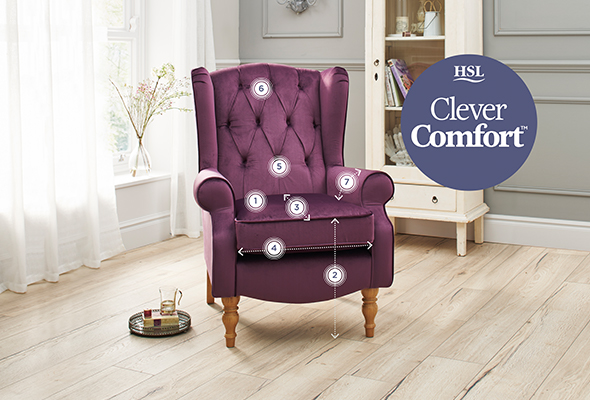 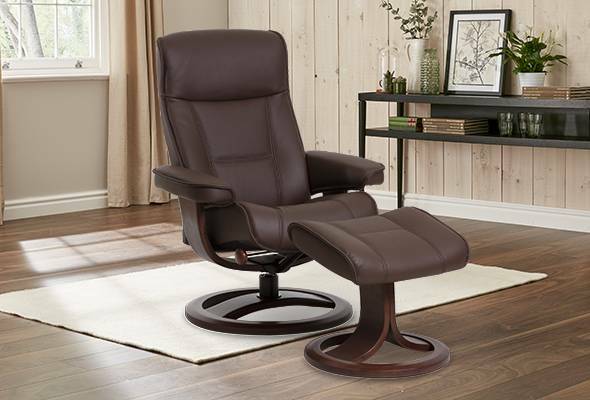 Also sporting a complete 360 swivel feature and the classic glide system that our Stressless collections are famous for equates to a feeling of unparalleled comfort. 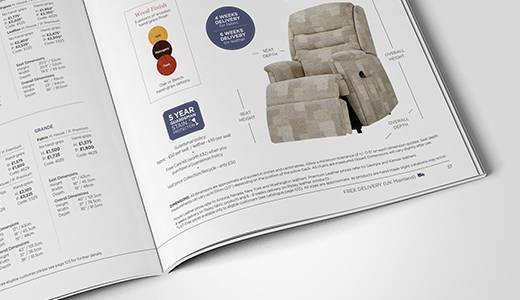 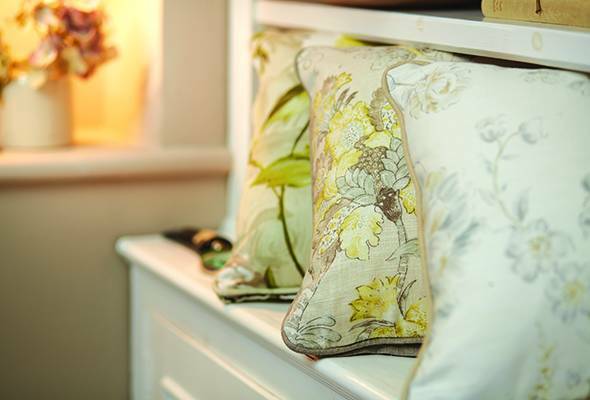 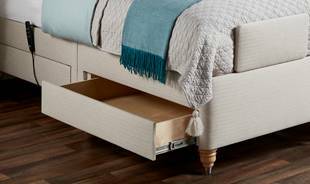 Available in three sizes, there’s sure to be a size that fits you. 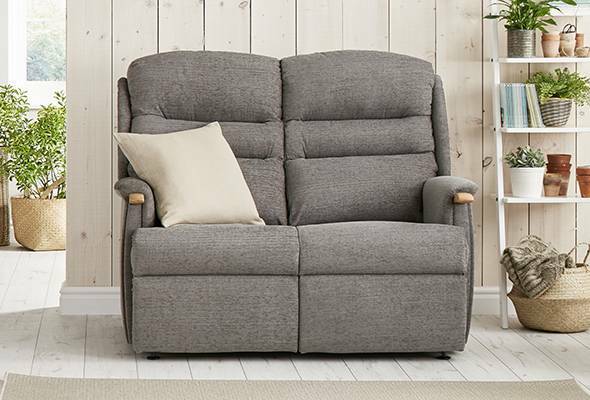 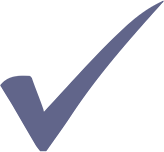 Seat Height 16" 17" 18"
Overall Height 38" 39" 39"
Overall Width 29" 31" 35"
Overall Depth 29" 30" 30"